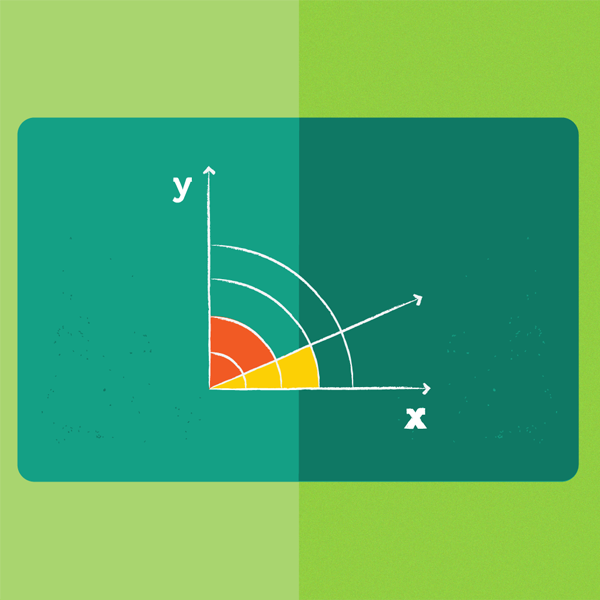 Sophia's College Algebra Course helps you build mastery around linear,non­-linear, and other mathematical functions that include algebraic, graphic,and numeric properties. Demonstrate the application of these concepts throughSophia's scenario­-based activities designed around real world situations thathelp you apply this knowledge in both personal and professional settings. Perform mathematical functions involving real numbers. Apply mathematical concepts to linear equations, inequalities, and series/sequences. Apply mathematical concepts to linear representations and systems of linear equations and inequalities. Apply mathematical concepts to functions and nonlinear equations. Sophia's approach to learning is very effective and does a great job of making algebra relevant. It was great to have multiple instructors to follow through out the course.